This version (Bill Nighy & Helena Bonham Carter are sublime) makes missing the love scene in the original, w Noel Coward & Gertrude Lawrence, just abit more bearable. Bravo! Many thanks for this sunny cloud. THANK GOD! I finally found this! I'm a HUGE Helena fan and Private Lives has been a favorite since Elizabeth Taylor and Richard Burton performed it. 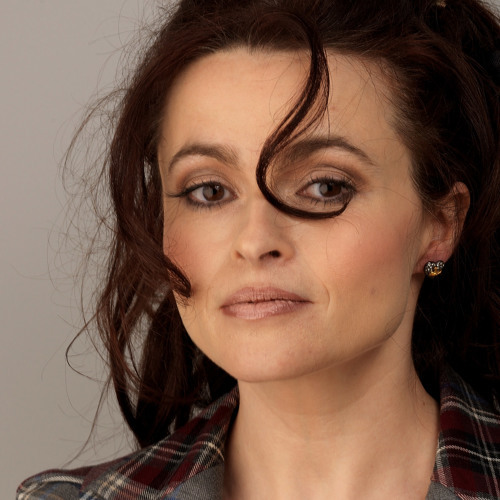 Funny enough that Helena portrayed Elizabeth during the run of Private Lives. Anyway I can get a mp3 of this?